Centres for Civic Initiatives (CCI) and the Agency for Cooperation, Education and Development(ACED), with the support of the EU Delegation to Bosnia and Herzegovina through its Technical Assistance to Civil Society (TACSO) project in BiH, have launched an initiative to form the Alliance for EU Integration as an entity able to contribute to active participation of actors operating outside the public sector (NGOs, media, commercial enterprises, academia, autonomous activists, etc.) 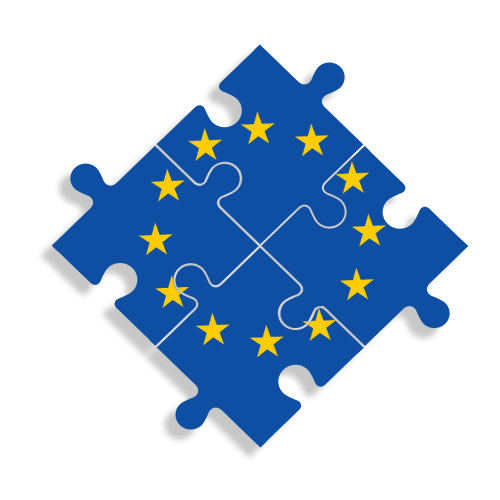 to the current EU integration processes in BiH – both during the on-going activities regarding the EU Questionnaire and later on, upon receiving the expected positive AVIS report and start of negotiations on individual chapters. 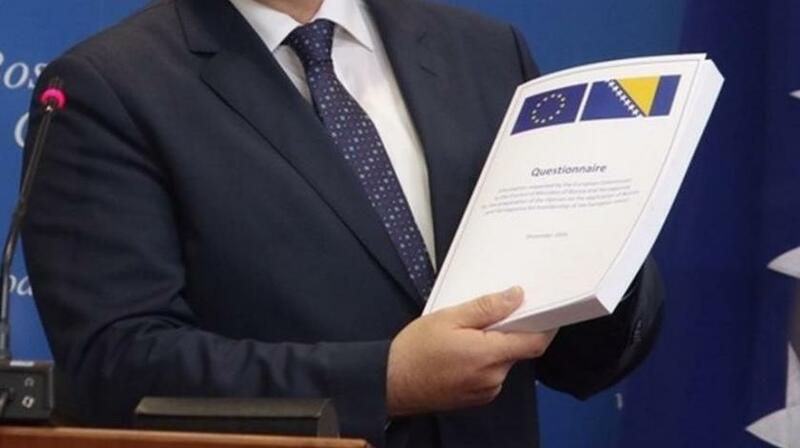 The commitment and energy of the Alliance for EU Integration has led to the finalization of the Report entitled “Alternative Answers to 716 Questions from the Questionnaire of the European Commission for BiH“. 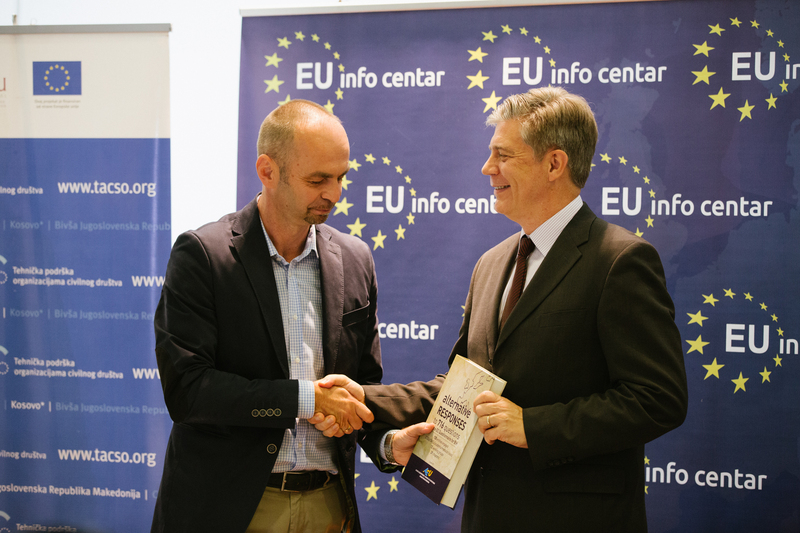 The Alliance for EU Integration (A4EU) today presented the EU Ambassador to BiH Lars-Gunnar Wigemark with the civil society’s report titled “Alternative Responses to 716 Questions from the EC Questionnaire for BiH”. 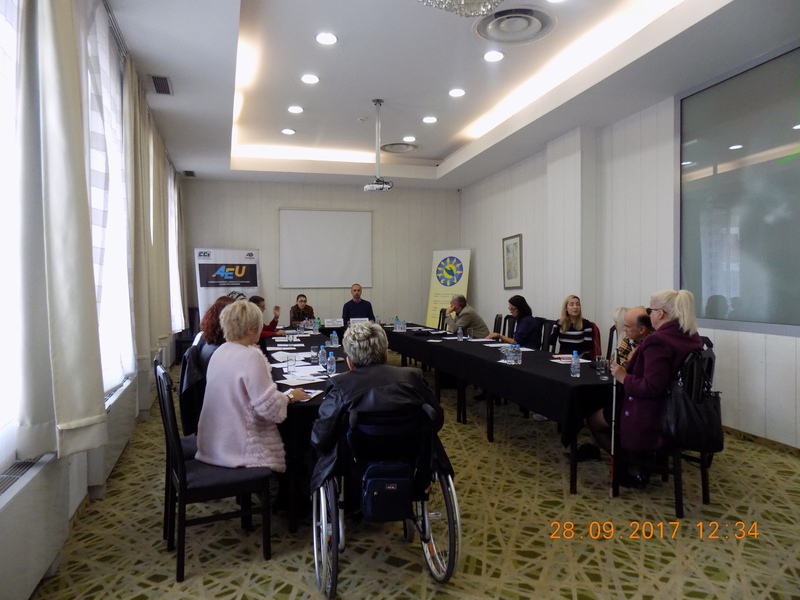 In Sarajevo, on September 13th, a meeting was held with representatives of the working group 8, who chose to provide alternative responses to the European Commission Questionnaire on issues that deal with institutional responsibilities. Two more meetings of the Alliance’s working groups have been scheduled for September 2017. The first one will be held on Thursday, September 28 in Sarajevo, in the hotel “Bosnia”. 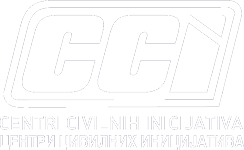 Centres for Civic Initiatives (CCI) and the Agency for Cooperation, Education and Development (ACED) in April launched a campaign to engage non-governmental actors in the Bosnia and Herzegovina EU integration process. With this initiative, CCI and ACED aspire to bring together civil society organisations, entrepreneurs, academia, media, activities, bloggers, etc. in taking an active part in the Alliance for EU Integration. 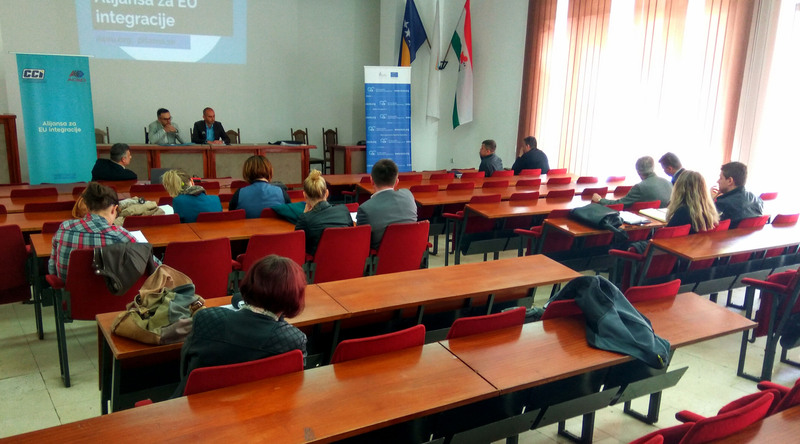 Following the meetings in Bihać and Travnik, the Alliance for EU Integration was presented in five more cities across Bosnia and Herzegovina. 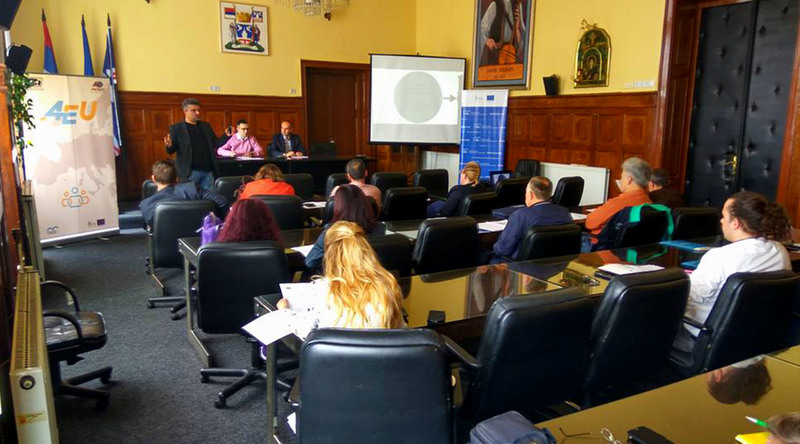 Regional meetings took place in Bijeljina on 3 May, Foča 4 May, Sarajevo 10 May, Mostar 12 May and Banja Luka 15 May. 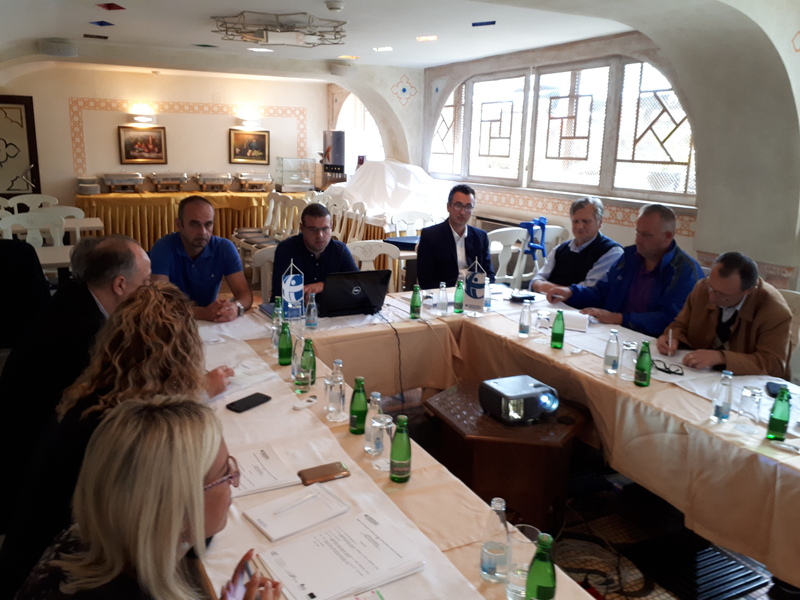 Participants of the regional meetings, as well as visitors of the Alliance for EU Integration website have been given a chance to take part in the work of the Working Groups („JOIN“), in line with their expertise and practical experience or theoretical knowledge of a certain area. The goal, from the viewpoint of expertise and practical knowledge of an area, is to bring together experts into 10 different topical areas – Working Groups, which will cover 29 (of the existing 33) chapters. The Working Groups will be managed by Coordinators – organisations specialised in the given area. They will be involved in all stages of EU integration – in accordance with the currently examined step in the process, as well as preparations for the steps ahead. At this point (June 2017), answers are being given to the Questionnaire delivered by the EC in December 2016. 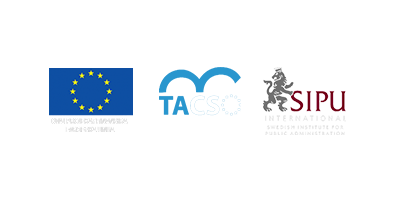 A meeting of all Working Groups (WGs) is expected to take place by the end of June 2017, with the following objectives: 1) All WG members meeting each other; 2) Defining the tasks of WGs: working method and timeframe; 3) Specifying the expertise and competences of WG members in accordance with chapters and specific areas; 4) Collecting the existing answers to the Questionnaire; 5) Preparing a joint conference. The Alliance is committed to productivity and achievements, rather than administration and formalism. 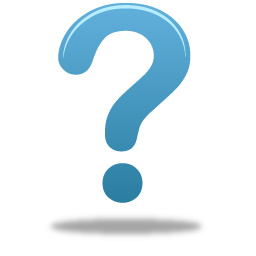 This is why every member can propose a topic to a Working Group Coordinator for improvement of performance, where the Coordinators of all Working Groups make up the Programme Council of the Alliance, thus directly defining its establishment and operations.